Our Spring 2017 newsletter is now out! 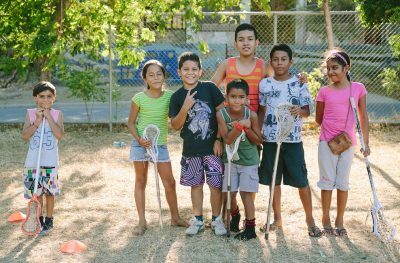 Jam-packed with project updates, news of our volunteers visiting some of our projects in Latin America, exciting upcoming events and an introduction to our two new core projects for 2017! 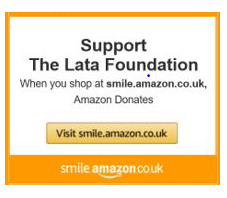 Do you want to receive the LATA Foundation Newsletter straight to your inbox? Then subscribe below! ← The LATA Foundation Quiz – 2017!